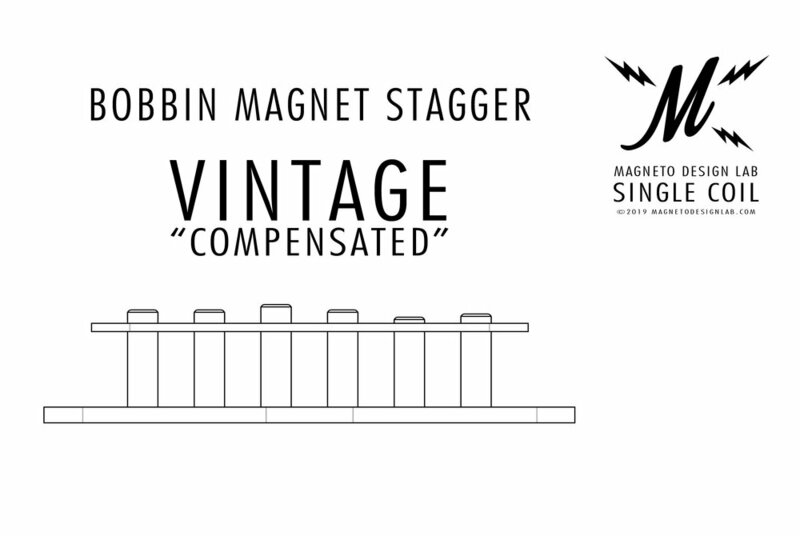 The Magneto Design Lab '57-EJ. 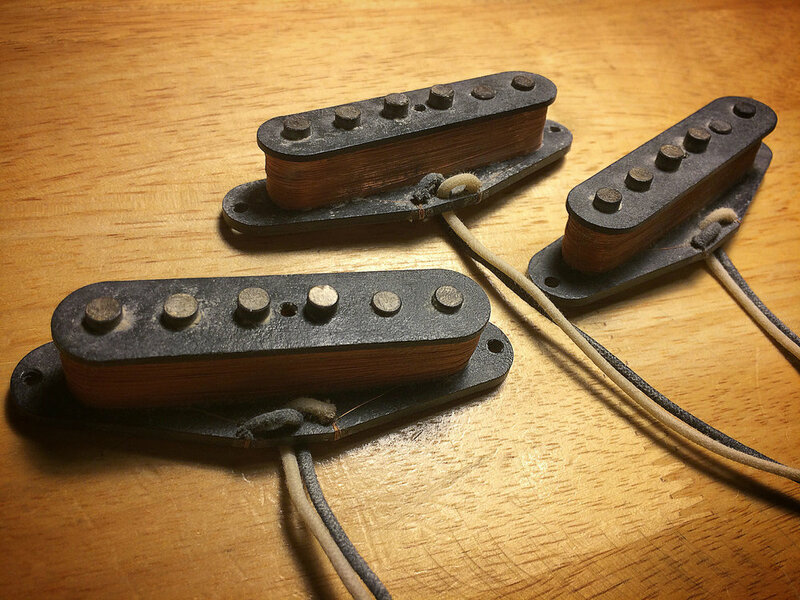 Late '50s Inspired Strat Singles Coils. Dynamic and clean, the '57-EJ serves up classic single coil pickup tones. Each '57-EJ is specifically voiced to enhance the character of it's position or combination. 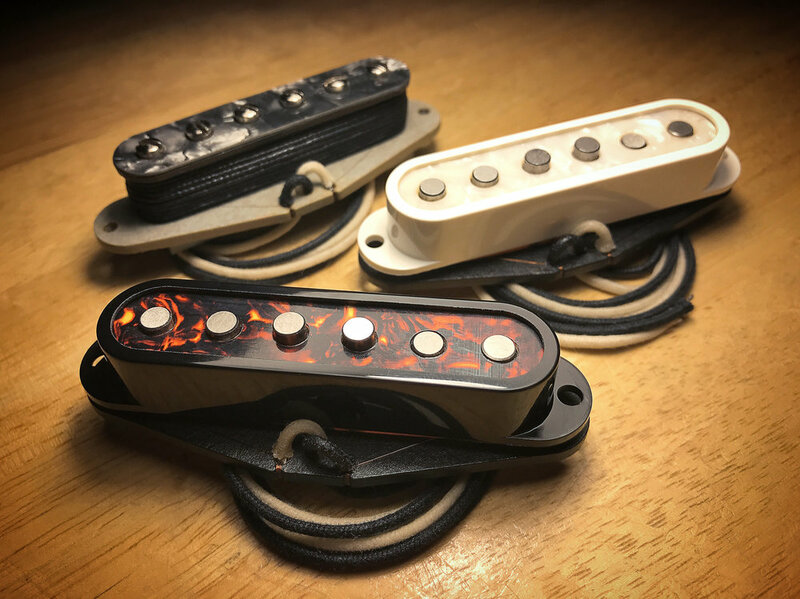 Glassy and beautiful in a matched set, they are even better when paired with our Strat Wiring Harness or Treble Bleed Serial Circuit. Or expand your tonal possibilities and mix them with a P90-SC, FBH-’63 or TT-’59 in an HSS set. From glassy cleans, to Blues & Classic Rock, the '57-EJ serves up the single coil sounds of the '50s and beyond.